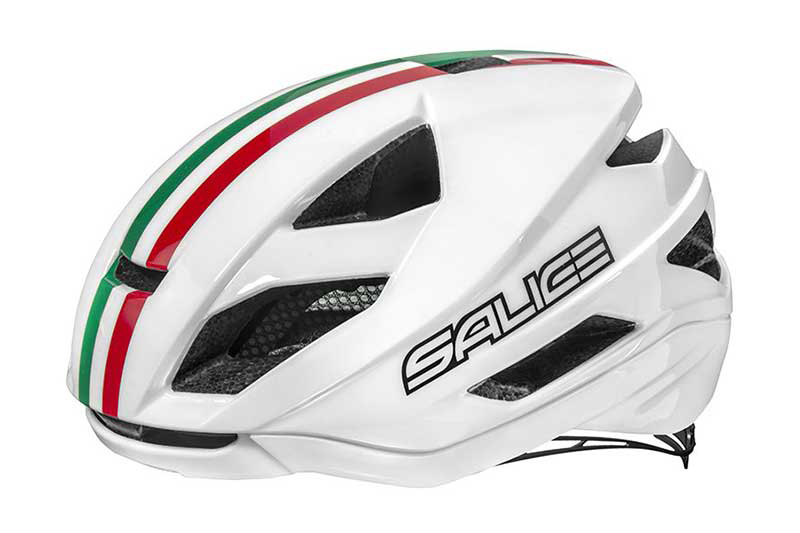 "100th Anniversary" with the Salice gold logo and the classic Italian flag of the "Vedi italiano" pay off. 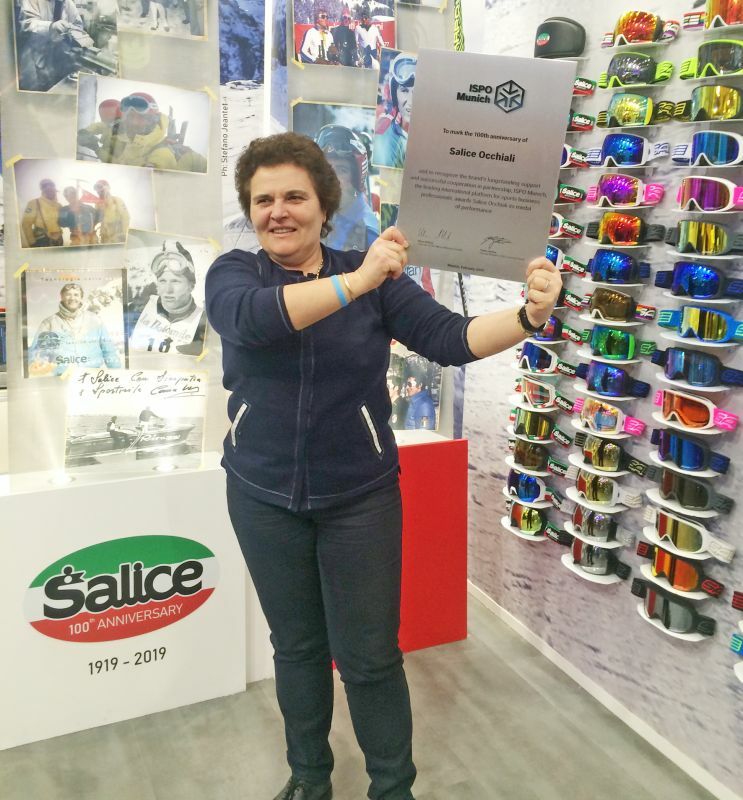 The cover of the new Salice catalog is impressive and appealing, on a black background with a goggle and a sunglass in chiaroscuro, and celebrates the century of life of the company. And for the special anniversary, the catalogue starts off with the Italian flag products of the "Centennial edition" line with the vintage Salice logo and the rigid case of the Salice "100th edition”. 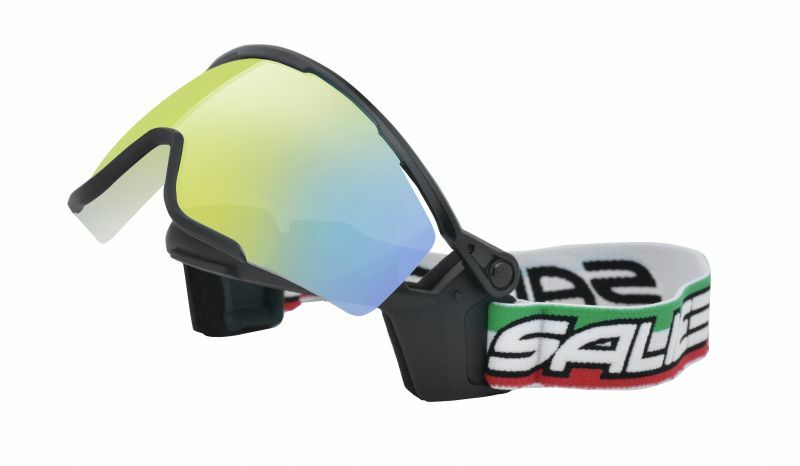 Other new products follow: from new goggles and eyewear to the already established Salice products that in the new catalogue are also presented in new and interesting colour combinations. Also the helmets section is rich and interesting with the presentation of the Eagle Cortina, official helmet of the 2021 Ski World Cup. Finally, the new KID receive special attention on the catalog, as well as many other new products. 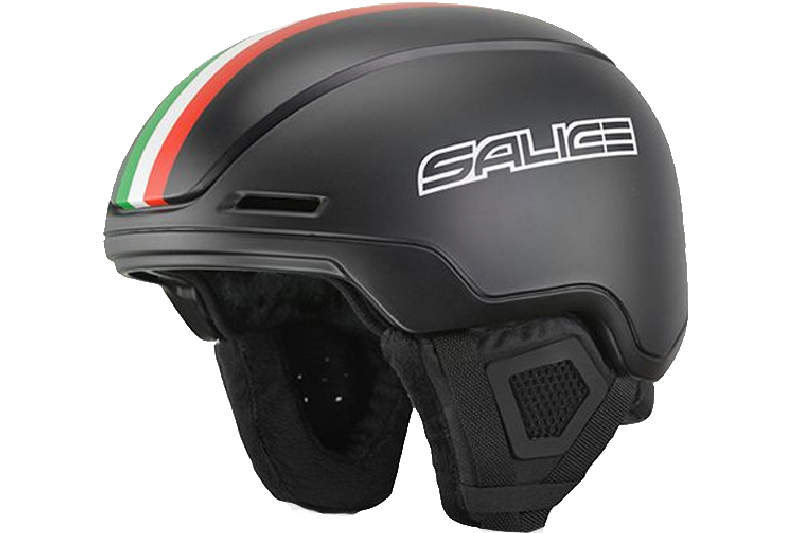 Salice is the sports brand of Italy. We are a manufacturer of sunglasses and goggles since 1919. 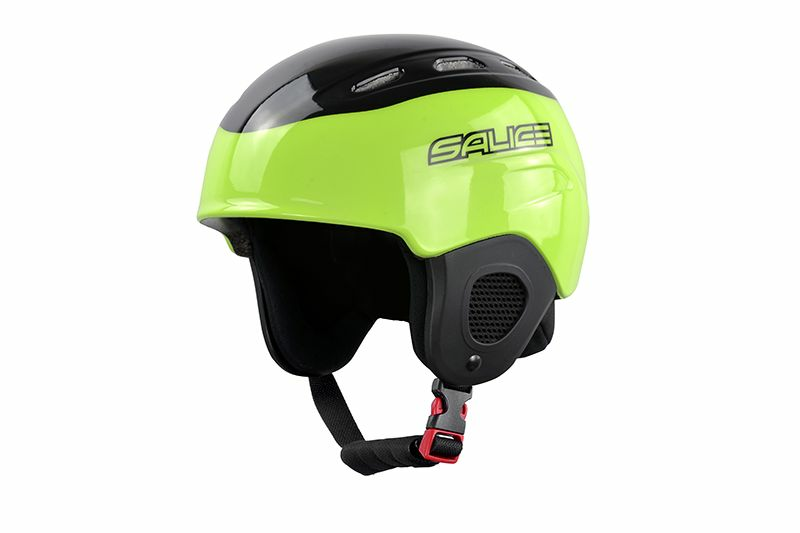 Salice provides advanced and innovative products to those who practice outdoor activities including but not limited to skiing, snowboarding, cycling, motocross, sailing, canoeing and much more. We are devoted to fine Italian design and, thanks to the invaluable input of our athletes and R&D team, to continuous technological improvements. Our brand derives from the founding family, Salice, and our current EC, Anna Salice, is the third generation in charge. Salice is today, more than ever, synonymous with sport, speed, energy, and adrenaline. These values constitute the core of our business philosophy. The safety of our products and the protection they guarantee to our athletes and to everyone who wear them is one of our invaluable strengths. Salice collections are guaranteed "Made in Italy" and fully manufactured in our factory on the picturesque lake Como.